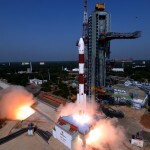 Australia’s space and machine learning industries received a significant boost following the announcement of A$35 million in funding from its national science agency. 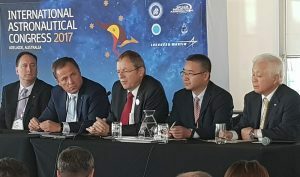 The CSIRO investment will include the development of advanced imaging of Earth from satellites, in addition to cutting-edge data science to support the growth of AI technology. Space Technology will receive $16M to identify and develop the science to leapfrog traditional technologies and find new areas for Australian industry to work in. 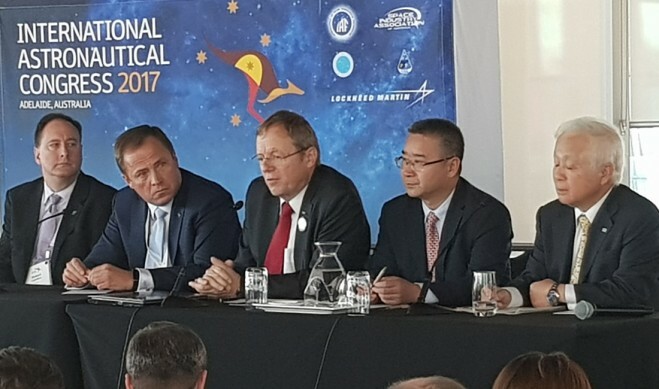 Heads of space agencies at the International Astronautical Congress in South Australia: from left, NASA Acting Administrator Robert Lightfoot, Russian Federal Space Agency (Roscosmos) Head Igor Komarov, European Space Agency Director General Jan Woerner, China National Space Administration (CNSA) Secretary General Tian Yulong and Japan Aerospace Exploration Agency (JAXA) President Naoki Okumura. 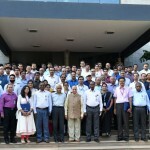 It will initially focus on advanced technologies for Earth observation, and then address challenges such as space object tracking, resource utilisation in space, and developing manufacturing and life-support systems for missions to the moon and Mars.